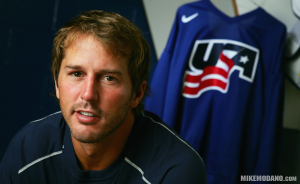 COLORADO SPRINGS, Colo. – Lou Lamoriello, Mike Modano and Eddie Olczyk will be enshrined as the United States Hockey Hall of Fame Class of 2012 it was announced today by USA Hockey. The three-member class will be formally installed into the Hall this fall, with a date and location to be announced in the near future. 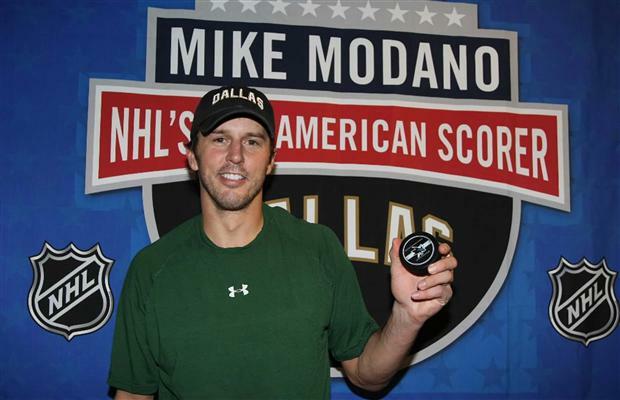 With a professional career that spanned over 21 NHL seasons, Mike Modano is the league’s all-time goal-scoring and points leader among American-born players with 561 goals and 1,374 points. 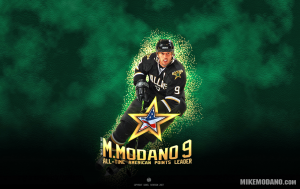 Modano also holds records for the most NHL playoff points (145) by an American-born player and games played (1,499) by an American-born forward. 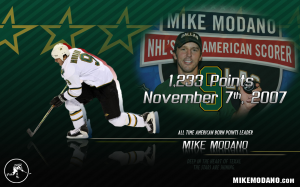 Additionally, Modano holds Dallas Stars franchise records for most games played (1,459), goals (557), assists (802) and points (1,359). 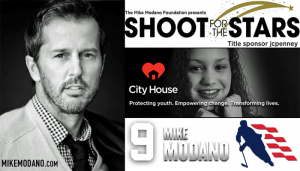 Drafted first overall by the Minnesota North Stars in the 1988 NHL Entry Draft, Modano went on to win the 1999 Stanley Cup with the Dallas Stars. He was also a part of the U.S. Men’s National Team that captured the gold medal at the 1996 World Cup of Hockey and helped Team USA to a silver-medal finish at the 2002 Olympic Winter Games. 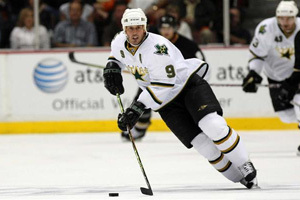 The Livonia, Mich., native played 20 seasons with the Dallas Stars franchise (1989-2010) before joining the Detroit Red Wings for the 2010-2011 season, his last in the NHL. 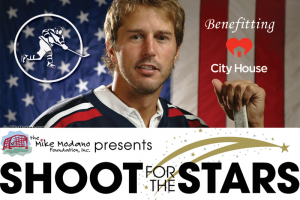 Modano played in eight NHL All-Star Games during his career and represented Team USA 11 times in international competition across three decades, including the 2002 and 2006 Olympic Winter Games.